Direct to Consumer and Entrepreneur Model forward here. The startup model is one of the core business strategies in the intellectual property and product development fields. Startups are considered active strategies because the investment of time and funds is typically greater than passive strategies like licensing. In addition to patents, trademarks and copyrights, the startup model calls for corporate equity to be established and developed. While the risk and investment in startups are often higher, the opportunity may be many times greater than licensing alone. The startup model is best suited to inventors and entrepreneurs who are able to make a full-time business out of their intellectual property. 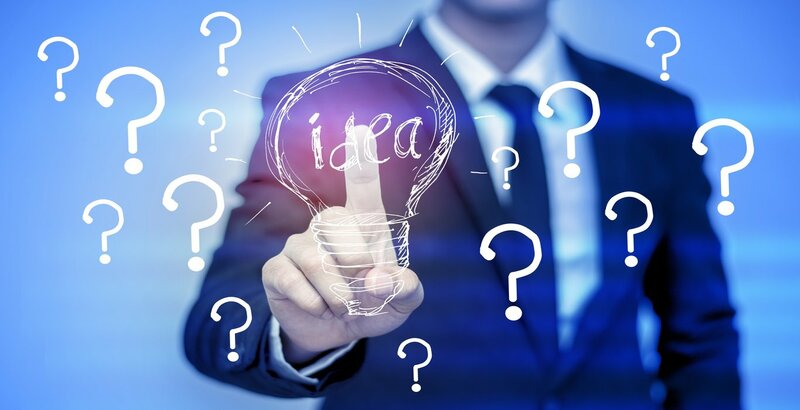 Traditional patent marketing companies lack support for inventors pursuing the startup model, leading to patent clearinghouse companies with deeper networks of independent contractors. The link between new ideas and fast-growing businesses can be seen throughout history. 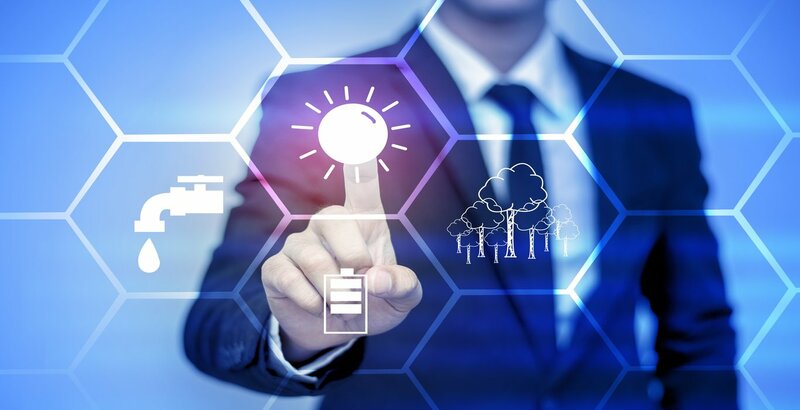 In the last 250 years, since the early days of the industrial age, this link with innovation has become a requirement for competitive companies. More than half of the value of some large businesses is made up of intellectual property ownership. Since the passage of the America Invents Act, intellectual property has become a central part of startup strategy, presenting new advantages to small businesses and independent patent filers. Internet communication and security advances now provide businesses and individuals a way of grouping buying power and sharing costs associated with startups. Deciding between passive intellectual property strategy and more active strategy is important for first time patent filers. This is similar to other property decisions like whether to rent or sell a home. Startups have swelled in popularity as legal changes and high-profile successes have attracted entrepreneurs to the intellectual property market. Succeeding within the startup model normally requires greater investment and commitment from the inventor. A typical startup may begin with one or two individuals, but investors, partners and contractors will become part of the core team. One of the key benefits to the startup model is that inventors are able to establish corporate equity for their product idea. Patent Services is a leader in bridging independent inventors with corporate equity and intellectual property. The startup model reflects the most advanced strategies being applied by independent inventors in the field. By assigning expert consultants and contractors to every entrepreneur or independent inventor who is working with us, we make sure that even first time filers have industry-leading tools and experience at their disposal. By applying our trade secret patent clearinghouse technology, we have been able to bring group buying and cost-sharing to the startup model. Looking into creating a startup begins with a confidential submission and establishing a statement of non-disclosure. Find our statement of nondisclosure here.